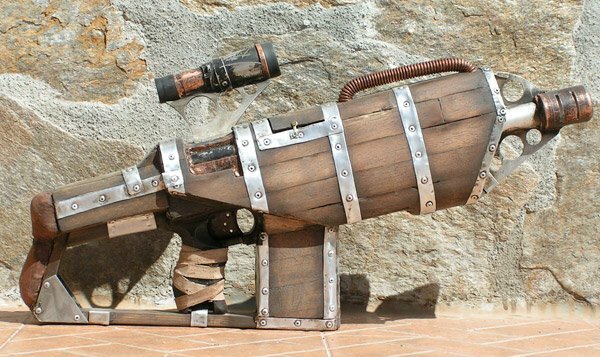 This steampunk wooden gun is just about the most awesome thing I’ve seen in quite some time. 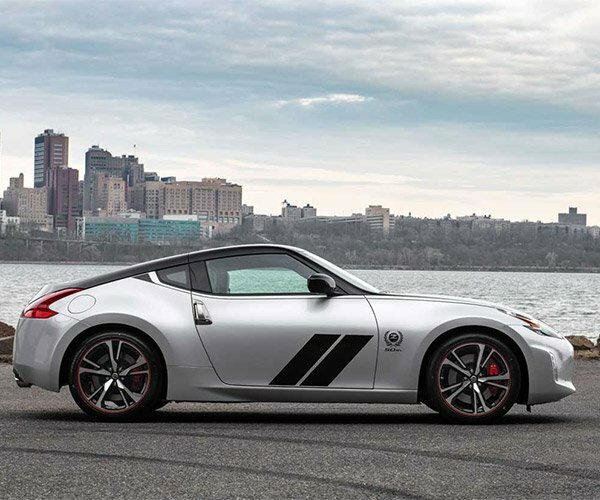 Not only does it look amazing, but it actually works – as a NERF gun. 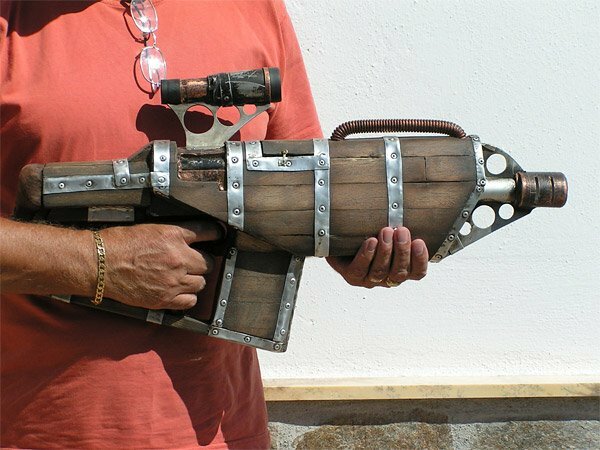 This wood and metal gun got its start as a NERF N-Strike Barricade gun, but thanks to the mad model-making artistry of faustus70, it’s been converted into the ultimate retro weapon. 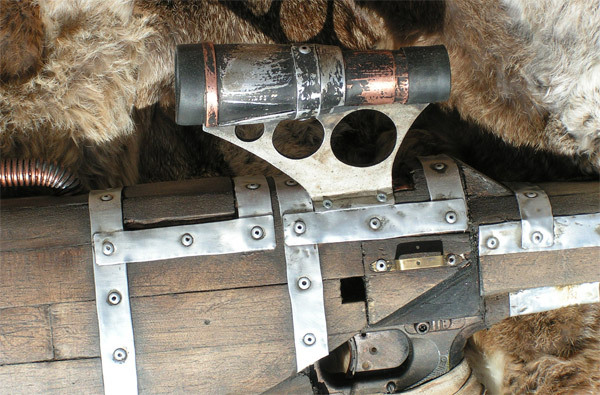 Faustus built the exterior of this gun from planks cut from an antique wooden chair, and then wrapped it with hand-cut aluminum he riveted into place. Of course, the best part is that it still can actually fire NERF darts. 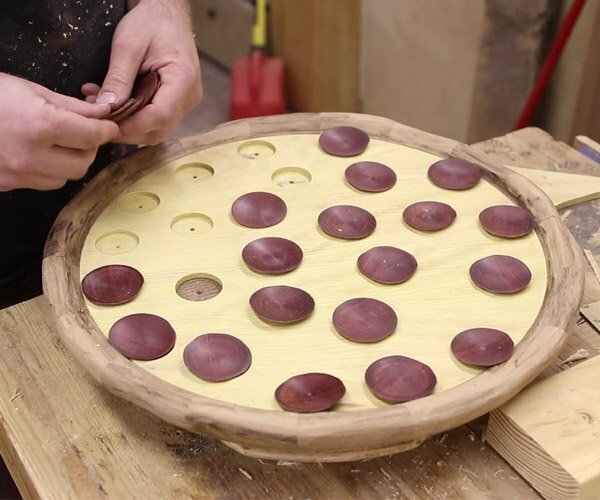 The magazine holds 10 whistler darts, and it uses 3 AA batteries to help fire them. It also has a scope that offers 3x magnification to help you take aim on your victims. If you’re looking for that final prop to finish off your Halloween costume, or just think this thing is as cool as I do, you’d better head on over to Etsy now and plunk down your $300 (USD) – since this is a one-of-a-kind weapon.